As reported in the South China Morning Post, a person can walk into a store in the lobby of JD.com’s south Beijing headquarters, select some snacks and leave the store. While it might seem as if no one paid for the items, the customer looked up at the camera while she walked out, paying with facial recognition. We’re super excited to hear how AI-powered smart retailing is being tested everywhere at JD.com’s headquarters. With plans to enter the US market by the end of this year, expand into Europe as early as 2019, and aims to sell £2 billion (US$2.83 billion) worth of UK goods to Chinese consumers in the next two to three years. 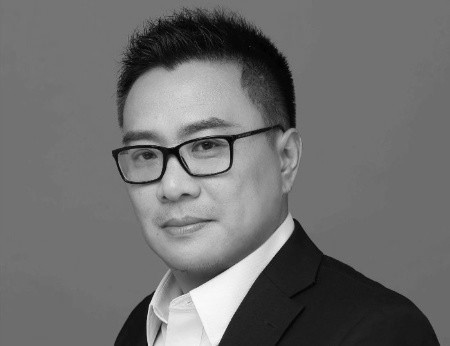 Zhou Bowen will join the global AI community as speaker at World Summit AI in Amsterdam this October.